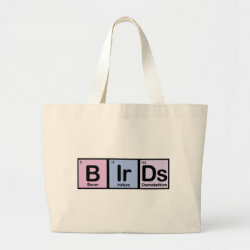 What is the most fundamental, basic, elemental component to birding? 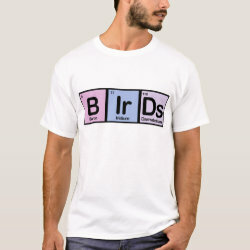 That would have to be BIRDS. 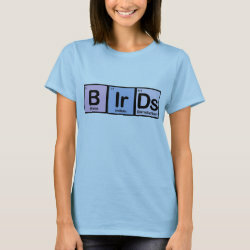 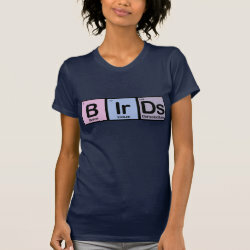 This design is the word birds spelled out using elements from the periodic table.